Season 2, Episode 7. Uploaded by redbull. Corey Bohan grabs Zak Earley and heads to Tahiti to ride an amazing concrete skatepark and gets barreled by Tahiti’s infamous waves. This episode features special guests John John Florence, Raimana Van Bastolaer and Michel Bourez on this island adventure. Season 2, Episode 6. Uploaded by redbull. 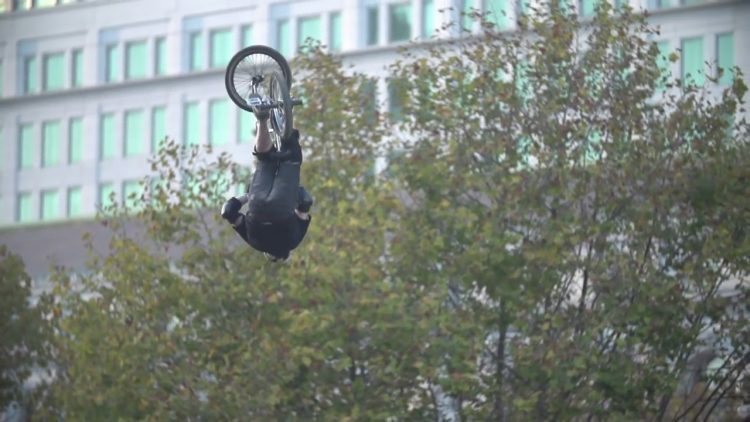 Corey Bohan takes a massive slam yet lives to ride another day and judge the Dreamline finals. 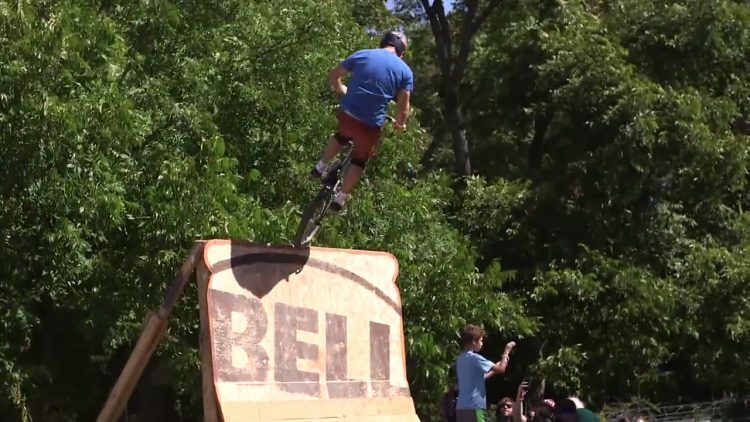 All the riders kill it out on the course with the biggest tricks, skills and crashes for the most insane trails contest in the history of BMX. Season 2, Episode 5. Uploaded by redbull. 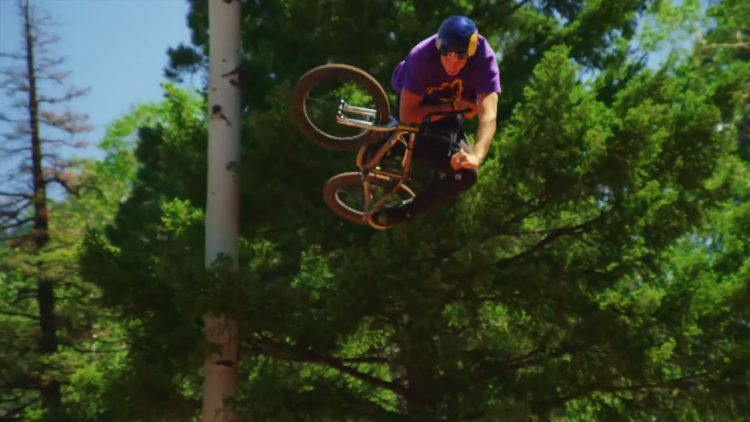 Corey Bohan is invited to Angel Fire, New Mexico for the much anticipated Dreamline contest; the biggest BMX trails event, ever. Even with some of the best riders in the world, a crash or two is inevitable on this insane course.